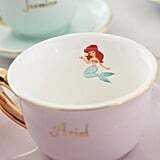 It's not hard to find almost anything with a Disney motif on it, from clothing to home decor to even hair masks. 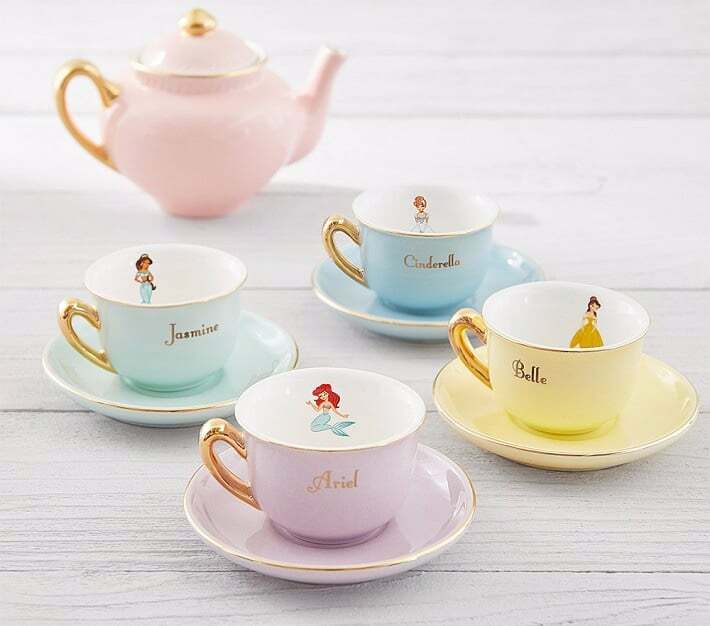 And whether you're an avid collector or the parent of a Disney-obsessed child, if you've been searching for a Disney tea set that's a step above the rest, look no further. 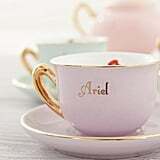 This gorgeous Disney princess tea set ($79) from Pottery Barn Kids comes complete with a pink teapot and four teacups in matching soft hues. 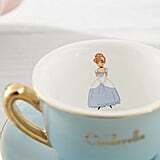 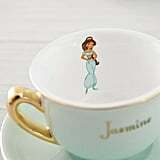 The best part is that each teacup has a different Disney princess on it, so it's perfect for Disney-themed tea parties! 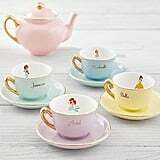 Even if you don't have a little one, this tea set probably reminds you of the delicate ones they used to sell in the parks back in the '90s, or of the pastel teacups from the Mad Tea Party ride. 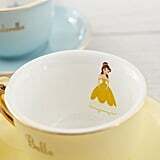 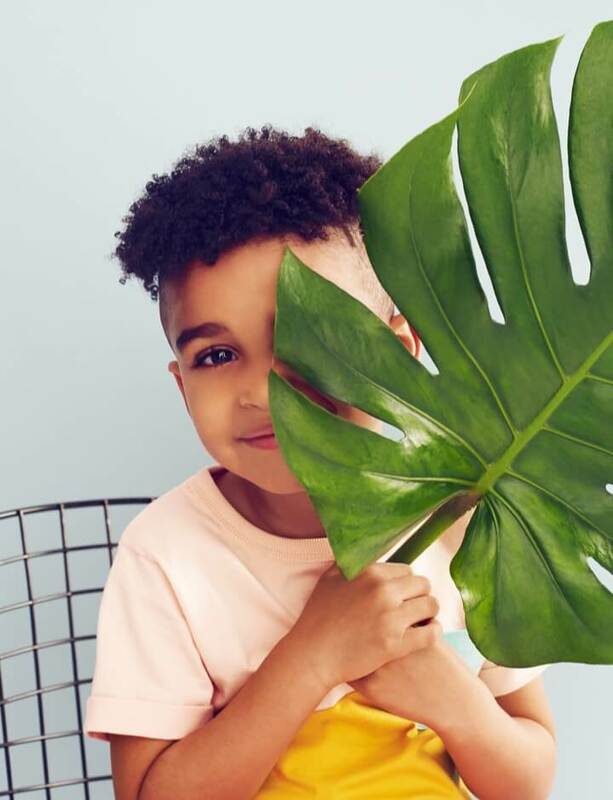 Whatever your reason for buying (and we're definitely buying), this princess set will give you (and your kids) the tea party you've only ever dreamed of.